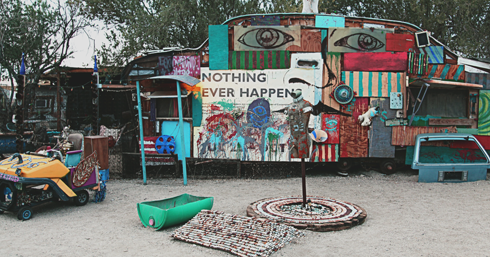 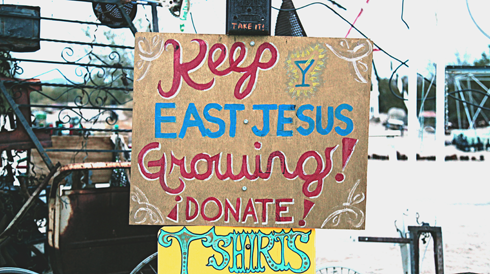 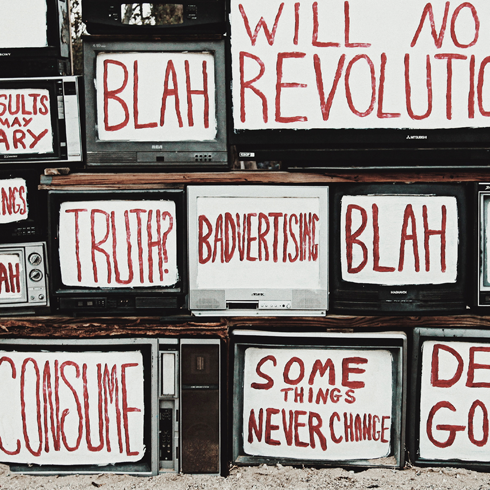 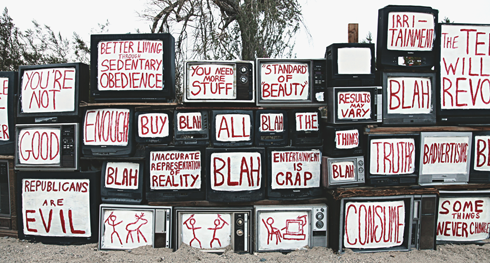 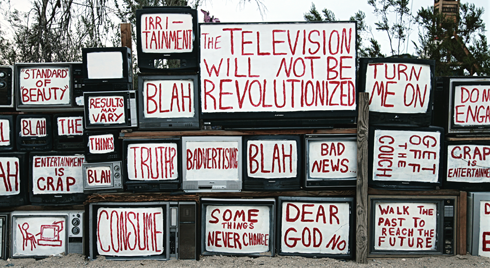 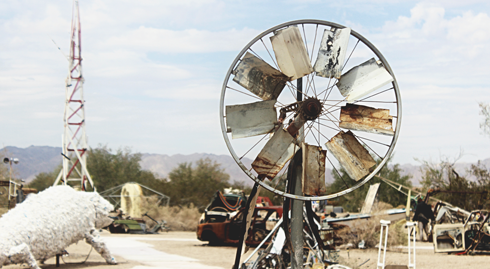 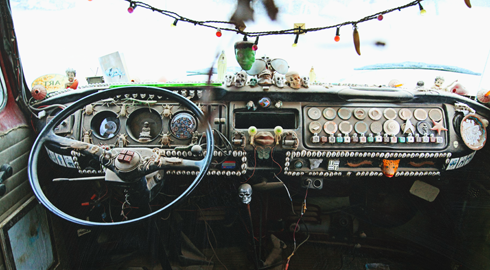 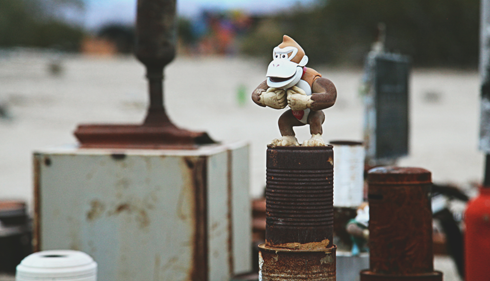 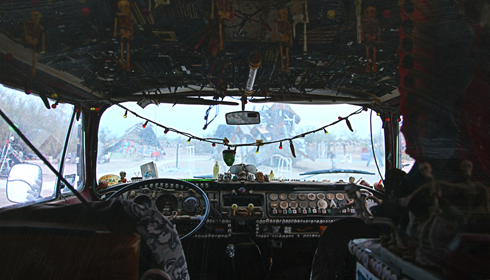 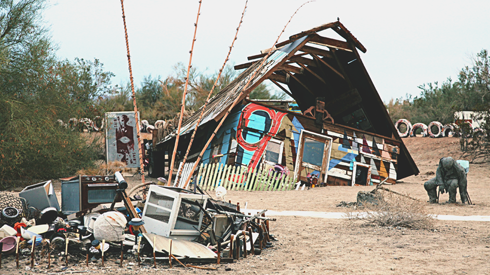 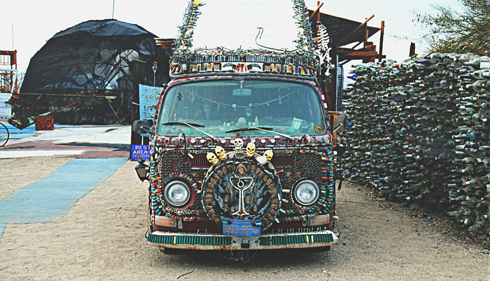 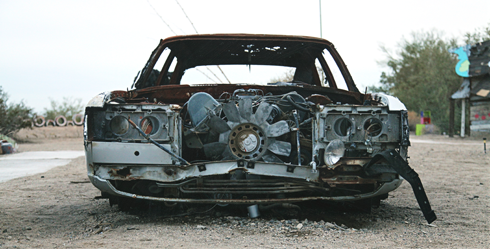 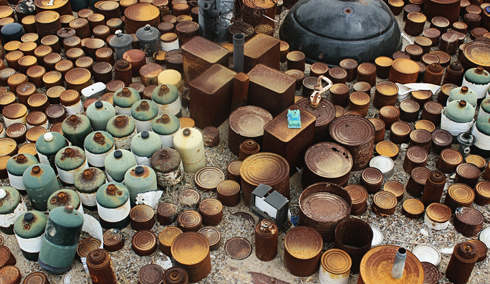 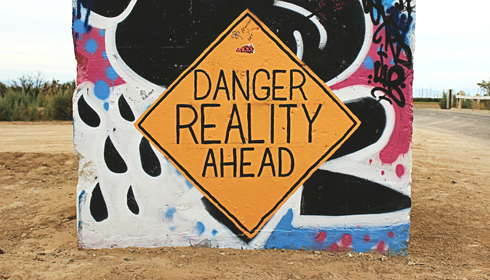 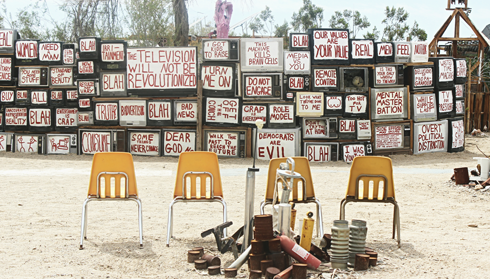 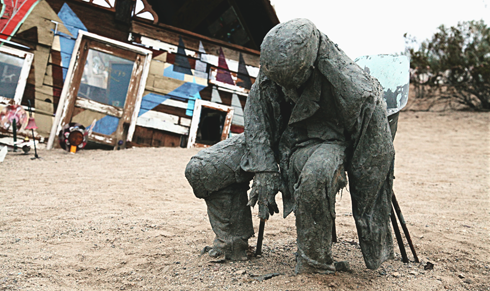 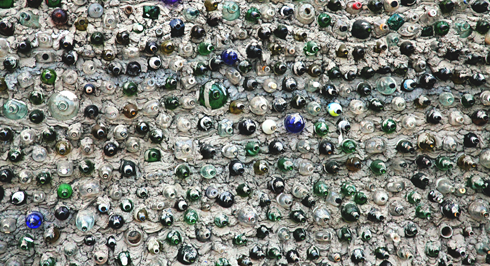 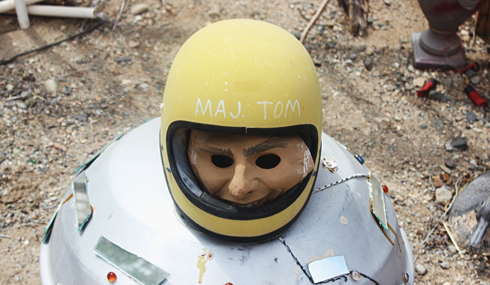 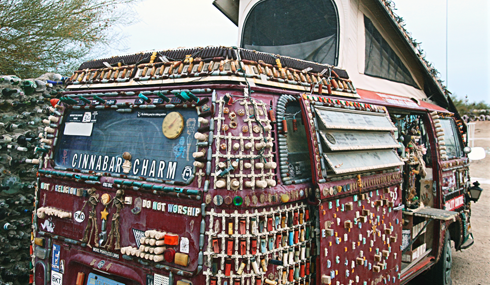 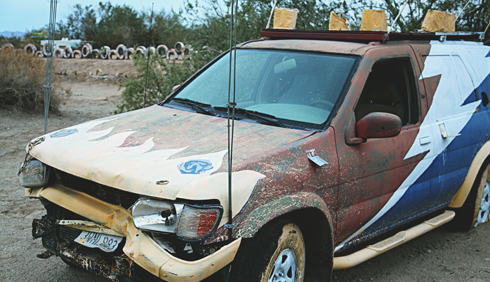 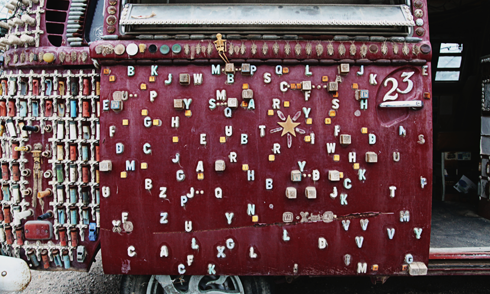 Out in the Southern California desert, just a short walk from Salvation Mountain, you'll find East Jesus in Slab City. 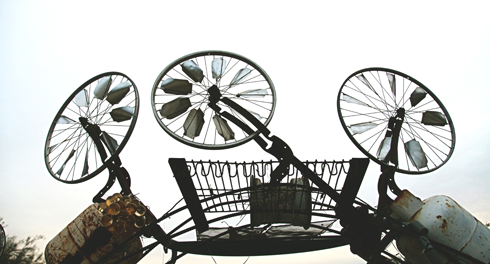 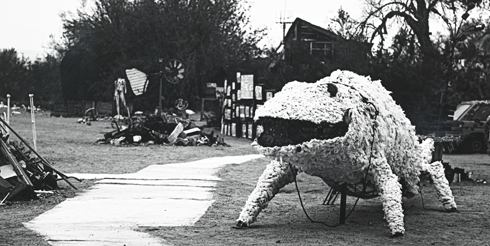 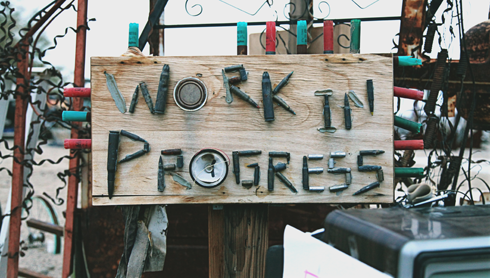 This fringe community is the kind of place where stories get inventive, where art comes in all shapes and sizes, and where escapism has a home. 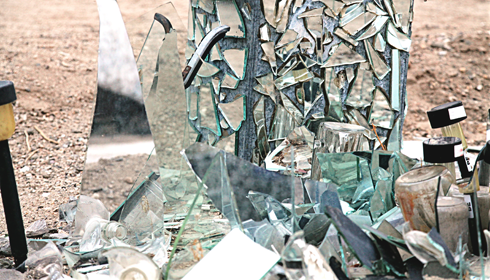 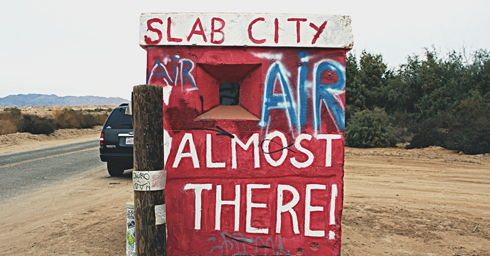 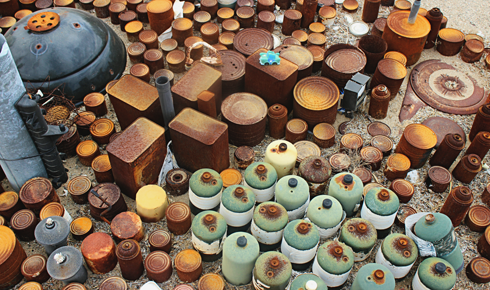 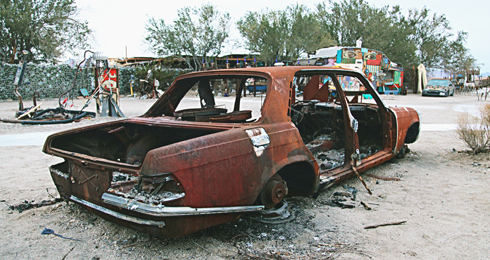 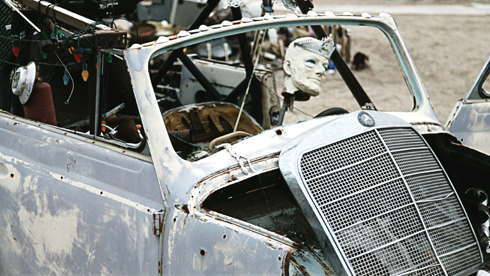 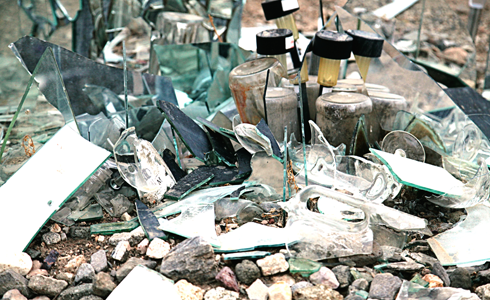 Slab City gets its name from the concrete slabs that remain from the barracks of Camp Dunlop that once stood here in the 1940s and 1950s. 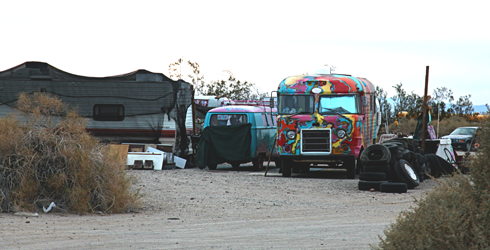 It's not so much a city now as it is an unofficial campground with a handful of people living off the grid in trailers and make-shift homes. 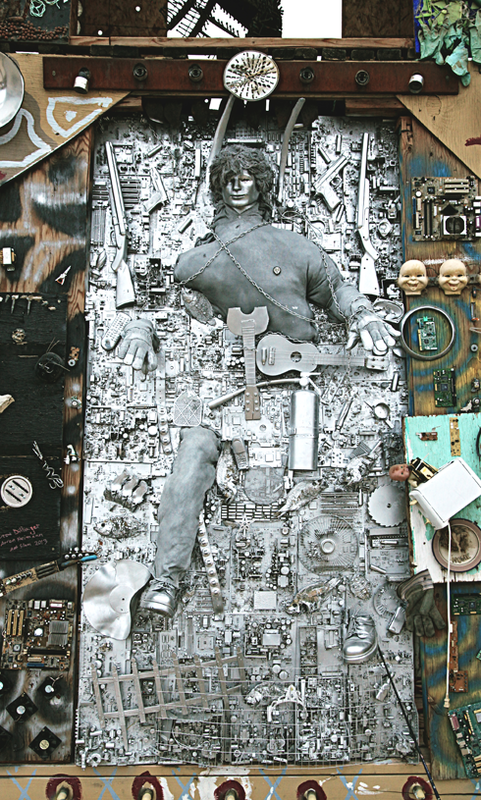 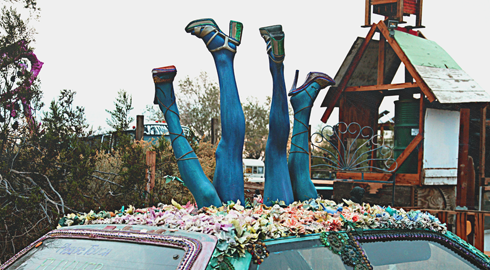 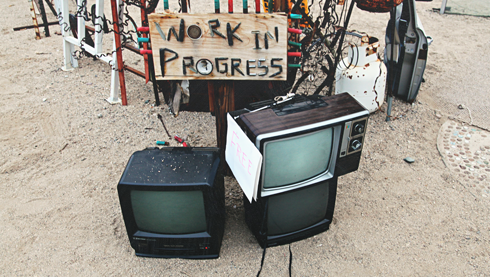 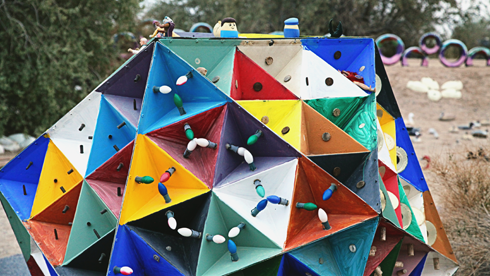 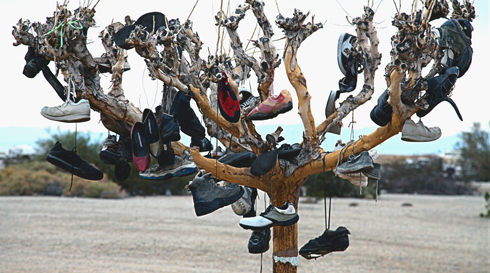 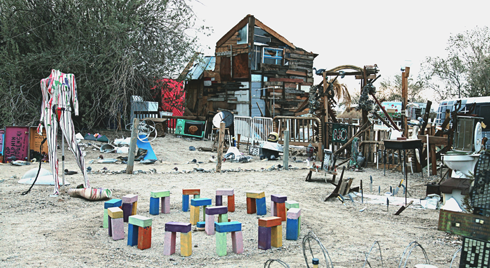 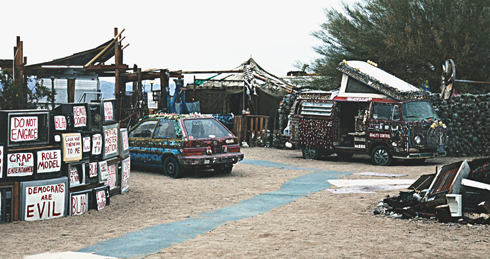 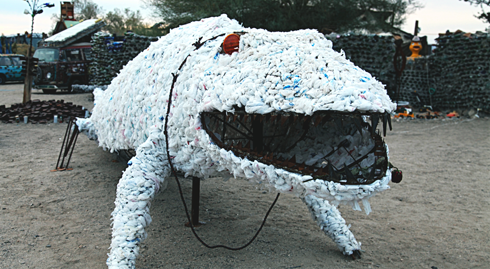 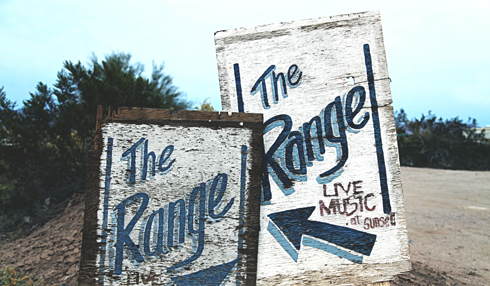 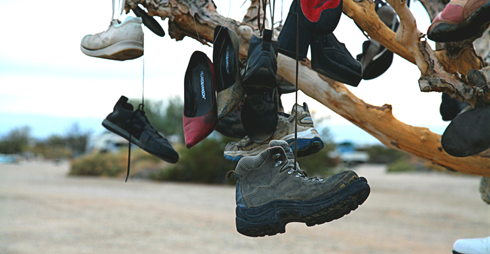 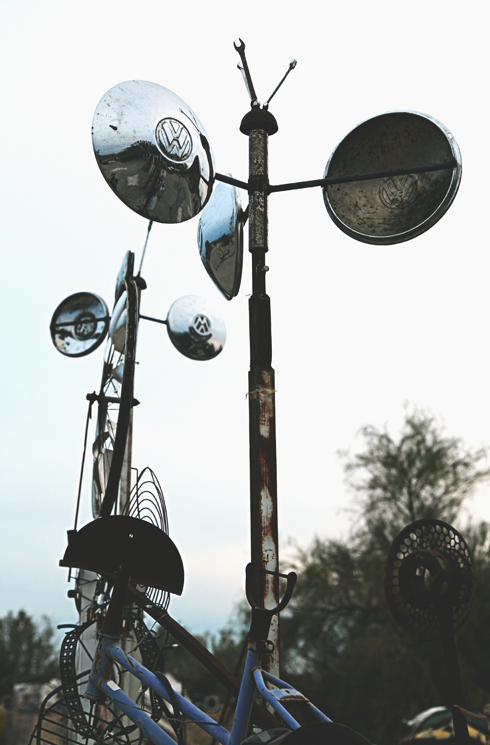 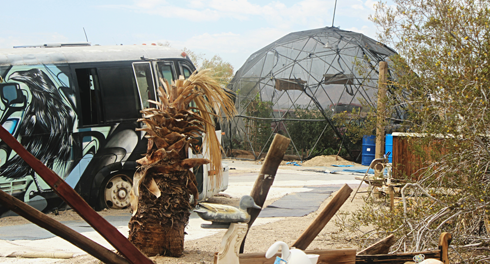 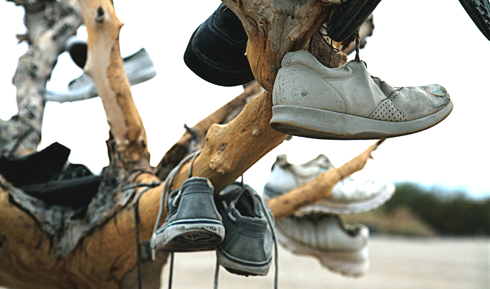 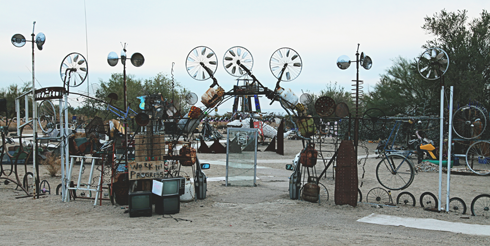 In addition to the art installations of East Jesus within Slab City, landmarks in the area also include The Shoe Tree and The Range, where talent shows take place semi-regularly. 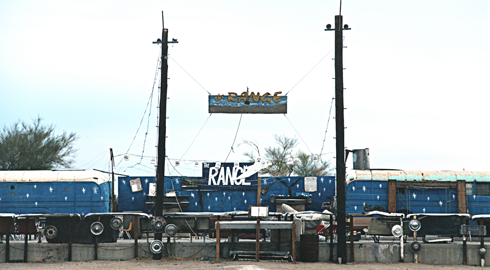 Some stories would have you believe this place near the Salton Sea is dangerous, but having been back numerous times over the years I've never had an issue. 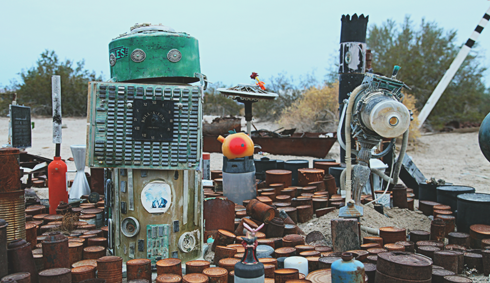 A little respect goes a long way, and there are some really interesting people here who have turned the desert into a playground for the imagination. 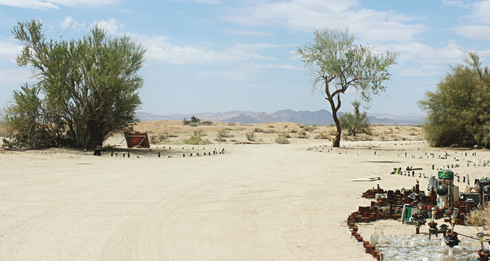 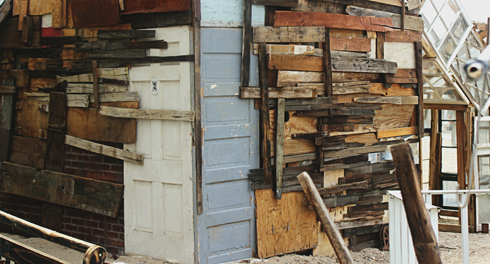 Here are a sampling of shots from several visits in recent years. 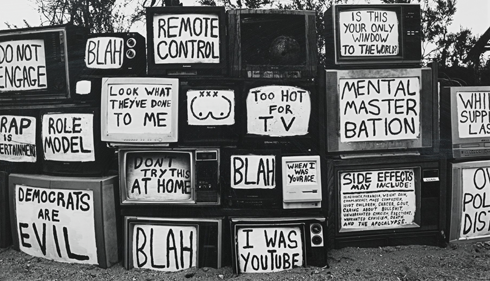 This iconic TV wall has grown dramatically over the years.